The family lawyers of Higdon, Hardy & Zuflacht, L.L.P. 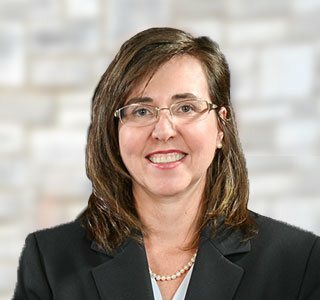 have dedicated our professional lives to helping individuals in San Antonio with legal issues involving family members, from divorce to disputes and everything in between. 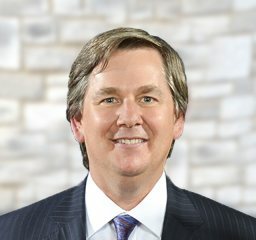 Every partner at our firm is Board Certified in Family Law, a unique distinction that confirms our dedication to excellent legal representation. Our unmatched experience can work for you and your family regardless of your specific situation. We handle a broad range of family law issues, from military divorces and child custody cases to child support disputes and alternative dispute resolutions. The challenging times you are going through have been trying enough—hire an attorney who can make life easier for you and has your best interests in mind. Contact our San Antonio divorce lawyers at (210) 349-9933 to see how having an ethical and competent team on your side can lead to great results. Family is the number one priority for most San Antonio residents, and the attorneys at Higdon, Hardy & Zuflacht, L.L.P. respect how important family law issues are for you and your loved ones. 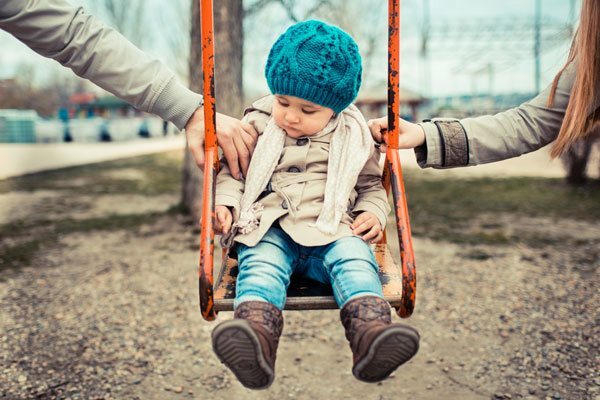 Whether you need a lawyer to take on your fight for custody, secure assets within a divorce, or help you with an adoption, you have come to the right place. Our attorneys value family just as much as you do, and we are prepared to support you with quality representation and personal attention. Browse our site to learn more about the cases we take on, or contact us by calling (210) 349-9933 for your initial consultation. Allow us to guide you through your legal journey with as much ease and empathy possible. If you are considering filing for a divorce in Texas, it is important to retain an attorney to help you through the process. The next best thing you can do once you’ve hired a good divorce attorney is to learn about Texas divorce laws. Here is some of what you need to understand about divorce in Texas. We understand that divorce can be one of the most difficult experiences you may ever face. That’s why we are committed to providing compassionate, experienced representation for each and every client we have. We’ll help you find the resolution you need so that you can move on with your life. 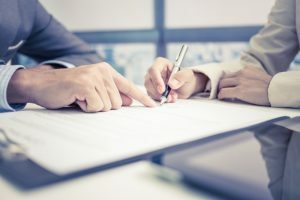 A domestic partnership agreement can protect a couple’s property and help with specific rights regarding adoption and disputes. Contact us today to learn more about how a domestic partnership agreement can help you and your partner protect yourselves and your union. When it comes down to it, marriages dissolve for a number of valid reasons. 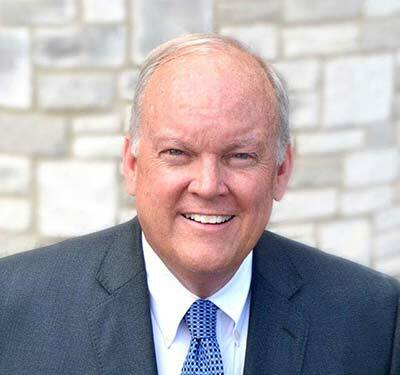 A knowledgeable San Antonio divorce attorney from Higdon, Hardy & Zuflacht, L.L.P. can give you the individualized attention you need to get your affairs in order. We will give you personal attention because we realize you are more than a statistic. When people think of divorce, they often have an image of a courtroom with angry people on both sides engaged in a battle for everything from the kids to the yacht. Thankfully, this illusion is not the actual reality for the majority of divorces, even if the case goes to trial. With that being said, divorces do have a tendency to get heated and out of control. If you and your spouse are willing to avoid that, there are options available to you that could end up being less expensive and emotional. Texas is considered a mixed state, meaning it is possible to file a fault or no fault divorce, depending on your circumstances. In a fault divorce, you must have grounds for terminating the marriage, which tends to make proceedings more hostile. Keep reading to find out more about the types of divorces in Texas. Adultery: Otherwise known as cheating, adultery occurs when your spouse has an extramarital affair. Cruelty: This is the most common ground for divorce. It occurs when a person inflicts unnecessary physical or emotional pain on their spouse. Felony conviction: If your spouse is convicted of a felony and imprisoned for a year or longer, it is grounds for divorce. Abandonment: This occurs when your spouse leaves with the intent of abandoning you and is absent for a year or longer. Living apart: If you and your spouse live apart or fail to cohabitate for at least three years, a divorce is possible. Mental hospital: If your spouse is in a mental hospital for three years or more and it is improbable their mental disorder will improve, you can file for divorce on these grounds. Many of these factors will also influence the amount of alimony and property the spouse filing for divorce will receive. For example, the court can refuse to grant a spouse alimony if they committed adultery during the marriage. In Texas, it is possible to file for a no fault divorce. Doing so indicates that your divorce does not fall under the categories previously mentioned, but results from disagreement or conflict that can no longer be resolved. It is common to hear individuals cite irreconcilable differences when they file for a no fault divorce. If your divorce is no fault and potentially amicable, it is possible to use an alternative dispute resolution approach to your divorce. 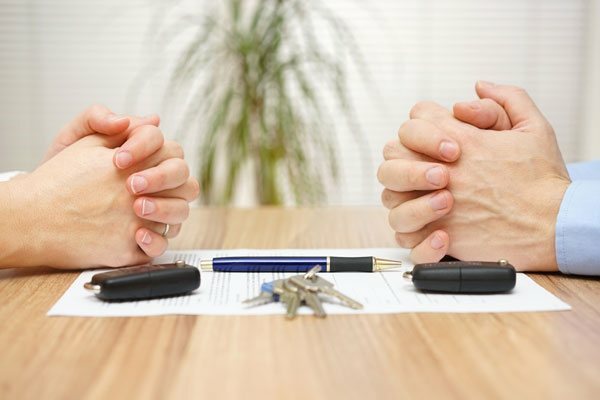 Our attorneys can help you through mediation or a collaborative divorce, both of which tend to be nicer, more communicative, and less expensive than traditional divorce methods. In Texas, there are seven basic statutory grounds for divorce, six of which require you to find fault in your spouse if you are the one filing for divorce. Insupportability, the seventh, is a “no-fault” grounds for divorce, which is the most commonly cited grounds in most cases. You may be asking yourself: If no-fault is the most commonly-cited grounds for divorce, why would anyone choose to cite the other grounds, especially if it places the blame on the other party? Well, some individuals want to place the fault on their spouse because if the court agrees with the grounds, a more significant share of the property may be awarded to the person who is not at fault. If you are living out of state but want to file for a Texas divorce, the process might be slightly more complicated. Non-Texas residents who wish to file for divorce may do so by mail, but they need to check to see if the county in which they plan to file accepts divorce paperwork by mail. Certain counties require individuals to file the paperwork in person, so you may be forced to travel to the county to file your divorce papers. Texas also requires the filing party to be present at a hearing in court, so you should plan to return to the county for that as well. Because of these requirements, most people choose to file in the state and county in which they currently reside. If you have been living in the county for at least 90 days, you can file a divorce petition with the District Court clerk’s office in the county. For your convenience, we have included a link to the District Courts in Texas – maps.txcourts.gov. 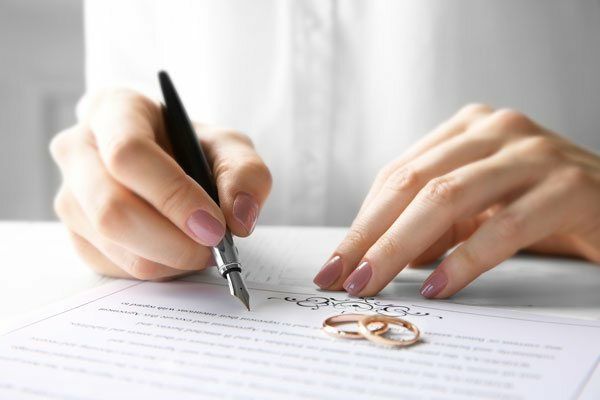 The person who petitions for divorce is referred to as the “petitioner,” and the spouse who did not file is referred to as the “respondent” in Texas. 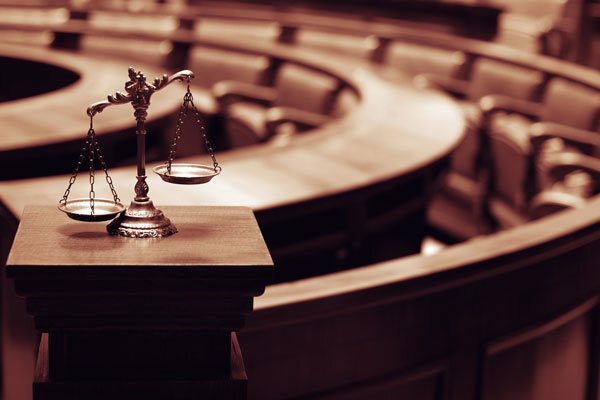 The respondent typically has 21 days from the date that they are served with the paperwork, or else the case will go into “default.” If a case is considered to be in “default” the proceedings may move on without the respondent. 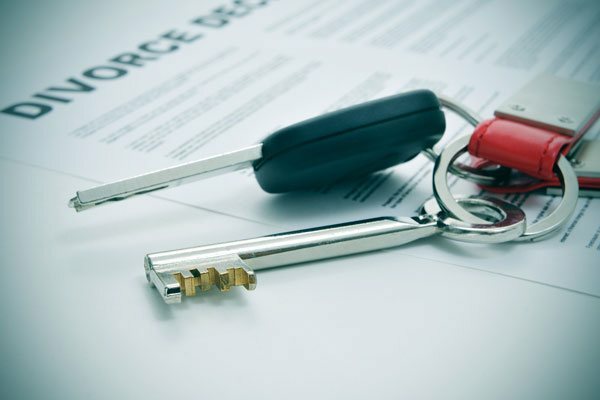 If you have been served with divorce papers, it is critical that you consult with an experienced divorce attorney to protect yourself and your property and ensure that your case does not end up in default. Your San Antonio divorce attorney will advise you and will help you respond to the petition and will represent you in your case. Every divorce is different, but many of them have some factors in common. When clients walk through our doors, they usually do not have a good idea of how the divorce process works. We have provided the answers to some of the most common questions we receive, and we encourage you to browse our website for more helpful resources regarding divorce and family law. The answer to this question varies widely depending on your personal situation. According to Texas Legal, couples typically spend between $15,000 and $30,000 getting divorced. However, these costs typically result from long legal battles in a courtroom. If at all possible, you should try handling your divorce another way, such as through mediation. Seeking alternative and more amicable options can reduce the amount of money you spend getting divorced. How do I know if mediation is right for me? 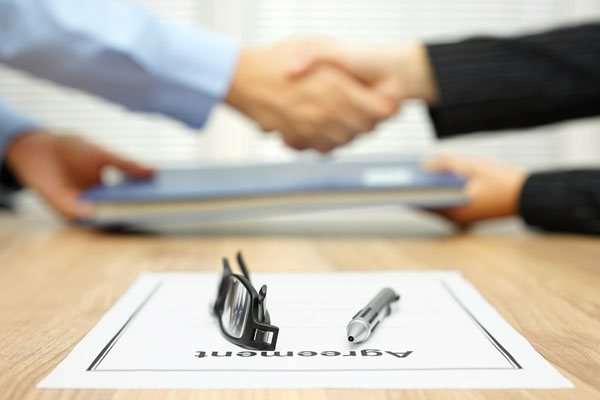 The benefits of mediation are numerous. Using this alternative method can save you and your spouse time, energy, and money. 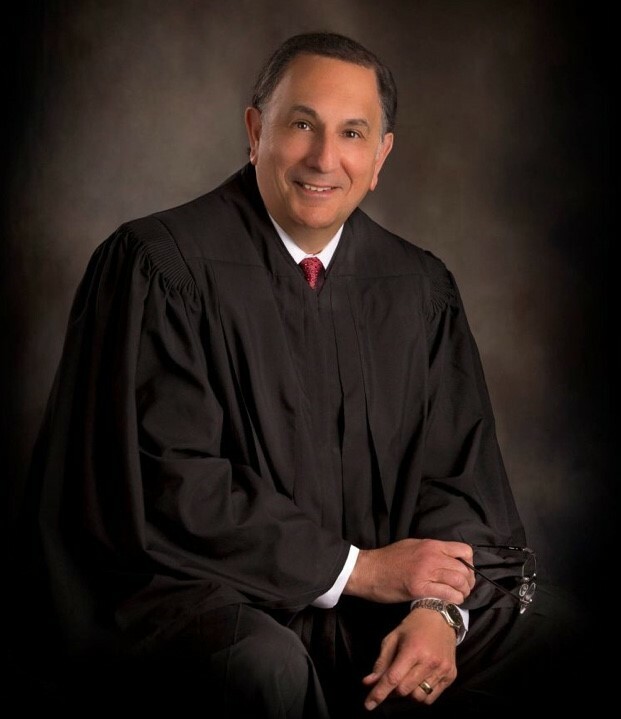 In addition, the process occurs out of the public eye, which gives couples the opportunity to focus on family instead of playing rough in the courtroom. Every couple is different, but if you do not have hateful feelings toward your spouse and are willing to work together, mediation is a good option to explore. Why choose Higdon, Hardy & Zuflacht, L.L.P.? 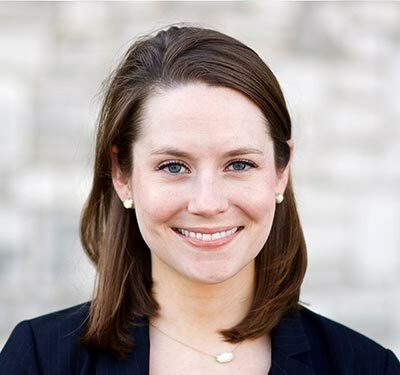 Our attorneys are compassionate and willing to give your case the individualized care and attention it needs. We will not try to push you into the courtroom to earn money for our firm. Instead, we aim to be supportive and to encourage you to find the method of divorce that best meets your needs. 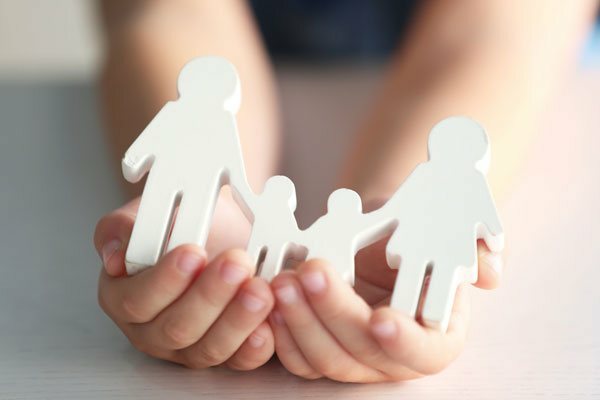 All of the partners at our firm are Board Certified by the Board of Legal Specialization in Family Law, and all of them have been recommended by their peers for inclusion in the Texas Super Lawyers listing. 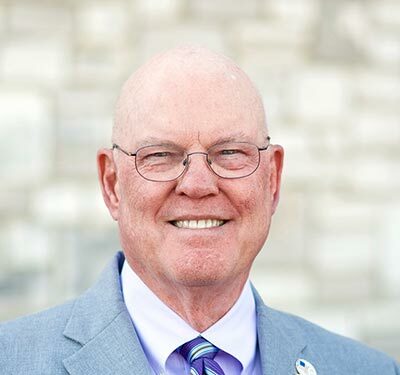 In addition, attorney Jim Higdon is Board Certified by the Board of Legal Specialization in Appellate Law.